Graveyard Shifter dropped his latest project today, on the day of his birth. Gotham Dark (Season 2) continues the ongoing saga of a being who is not the same as us. Have you ever looked in the mirror and asked yourself will the image in the mirror talk back? Am i alone in this universe? Who am I? What am I? Press play and join Graveyard Shifter as he takes you through a mad mans attempt to understand all of those wonderings and more. 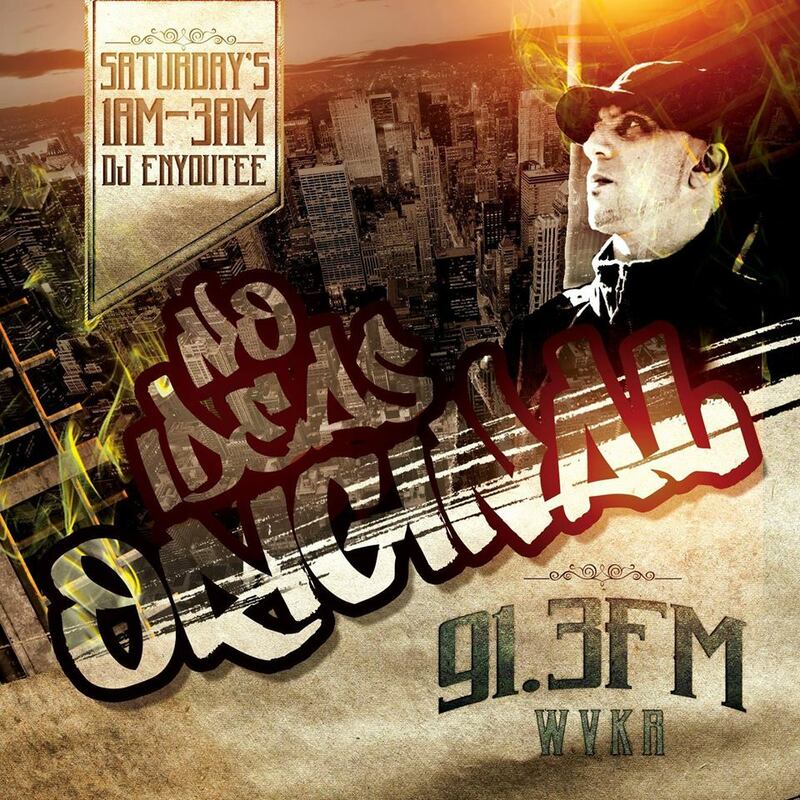 DJ EnYouTee dropped the latest episode of his No Ideas Original Radio Show this week featuring none other than Cuban Pete's latest track 'The Devil Is Dope'. 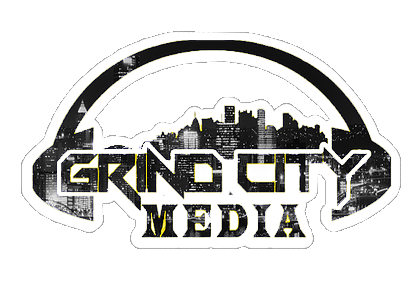 With special guest Maylay Sparks, the musical line up featured a talented array of artists including Skyzoo, DOOM, Apathy, Planet Asia, Nature, Evidence, PRhyme, Gab Gotcha, and many more in nearly three hours of music and Hip Hop talk. The "No Ideas Original" Radio Show every Saturday Night From 1AM-3AM EST.